One of the greatest WWE superstars, Eddie Guerrero added an element of humor to professional wrestling in addition to his acrobatic talents. 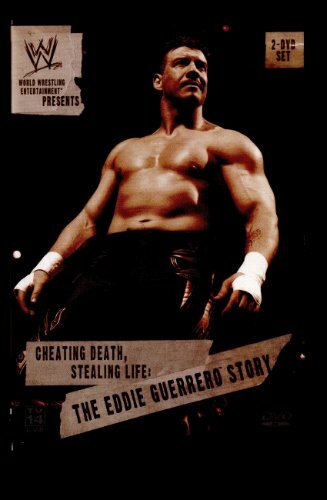 This biographical collection was released shortly after his tragic death, and includes ten classic matches against Chris Jericho, Chavo, Rob Van Dam, and more! Very Good: Disc & packaging are in excellent shape. Original owner, watched a couple of times & stored with care.